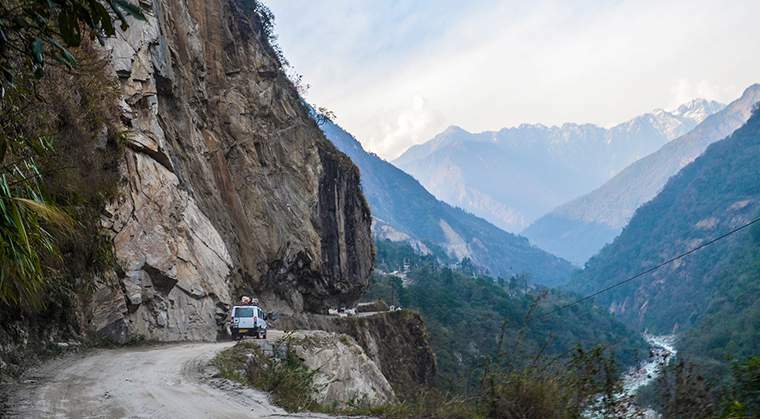 We are one of the most reliable Taxi Services in Sikkim offering the best rates for Taxi in Sikkim, Bhutan, Nepal, Dooars, etc. 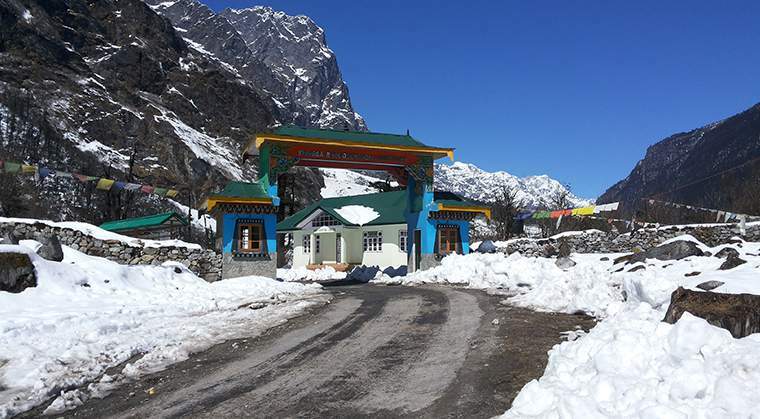 Lachung is a town and hill station in northeast Sikkim, India. 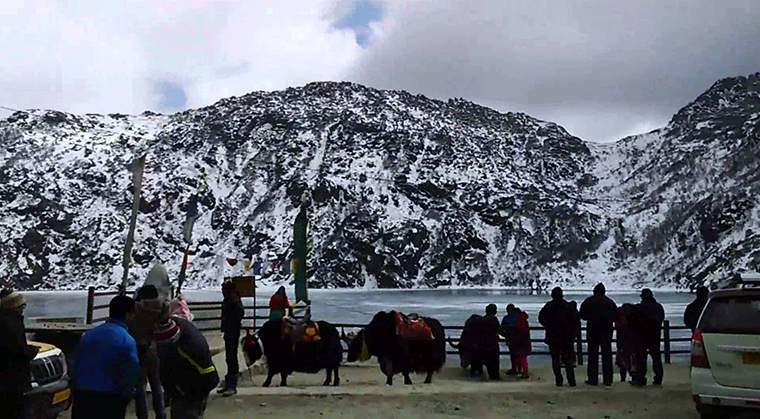 It is located in the North Sikkim district near the border with Tibet. 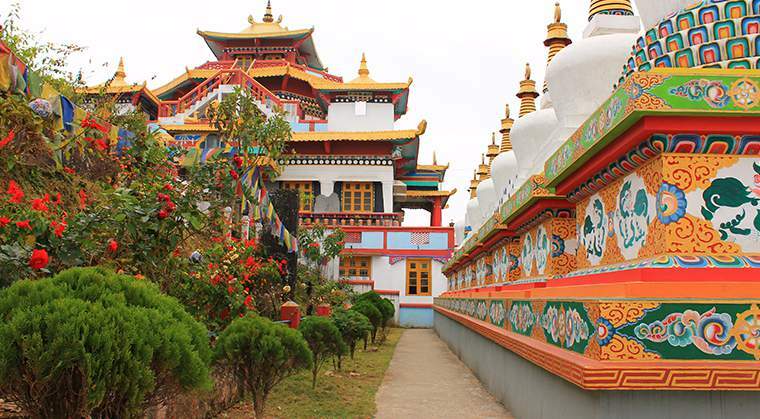 Pelling is a town in the district of West Sikkim, India. 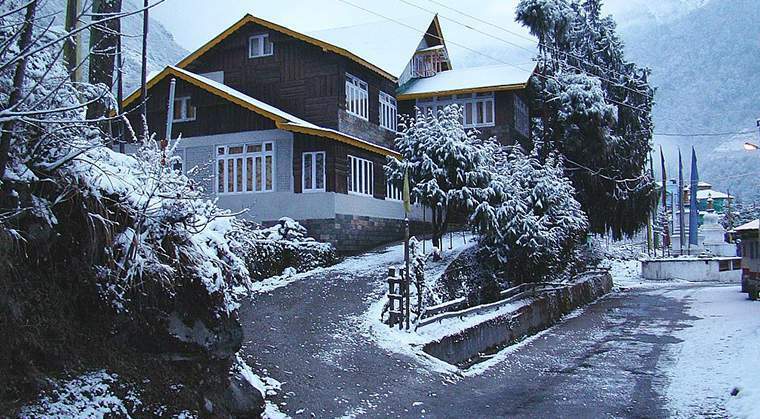 Pelling is nestled at an altitude of 2,150 m (7,200 feet). 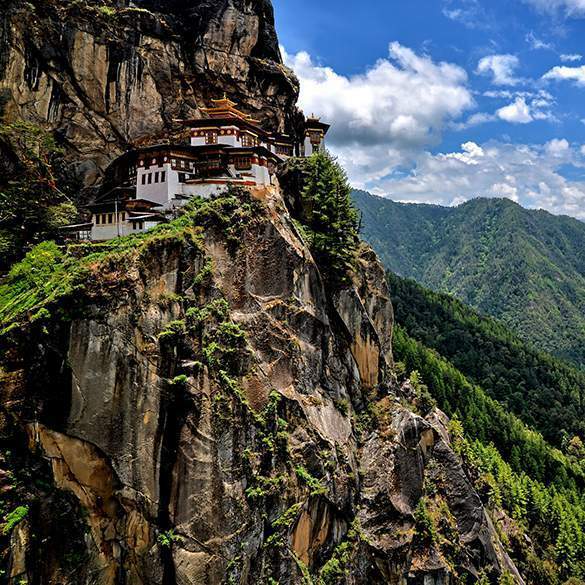 Gangtok is the capital of the northern Indian state of Sikkim. 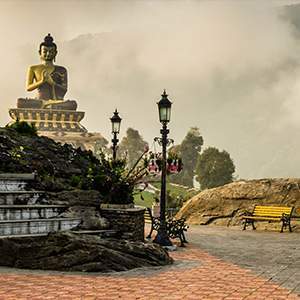 Established as a Buddhist pilgrimage site in the 1840s, the city became capital of an independent monarchy after British rule ended, but joined India in 1975. 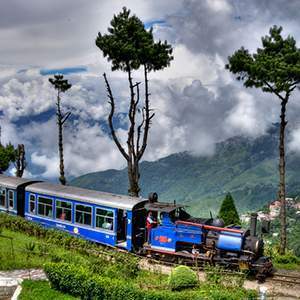 Kalimpong is a hill station in the Indian state of West Bengal. 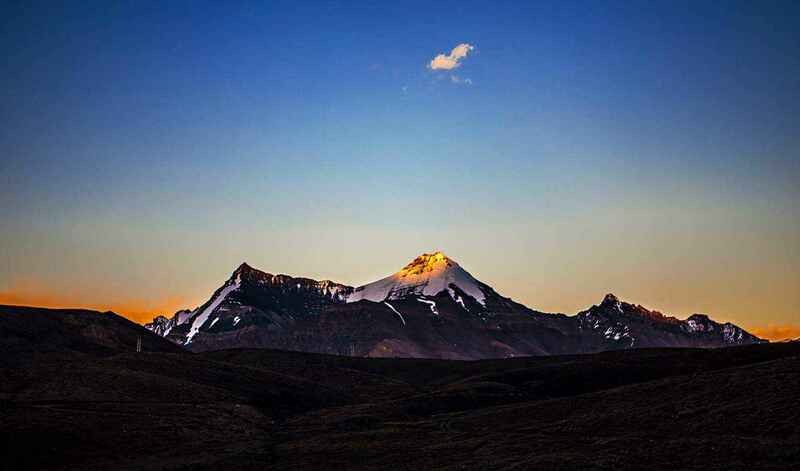 It is located at an average elevation of 1,250 metres. 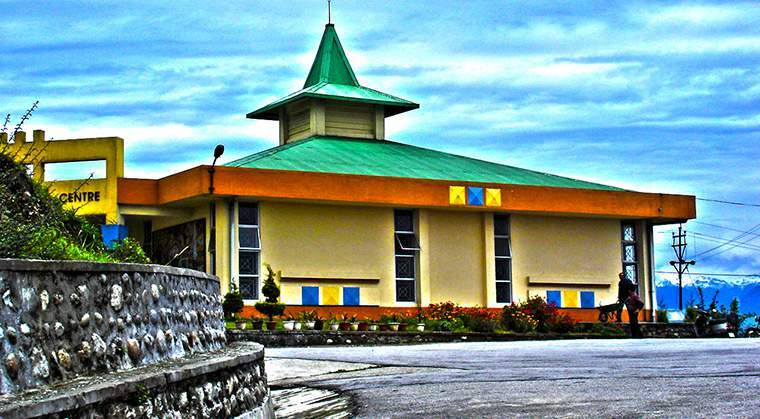 The town is set to be the headquarters of the announced district of Kalimpong. 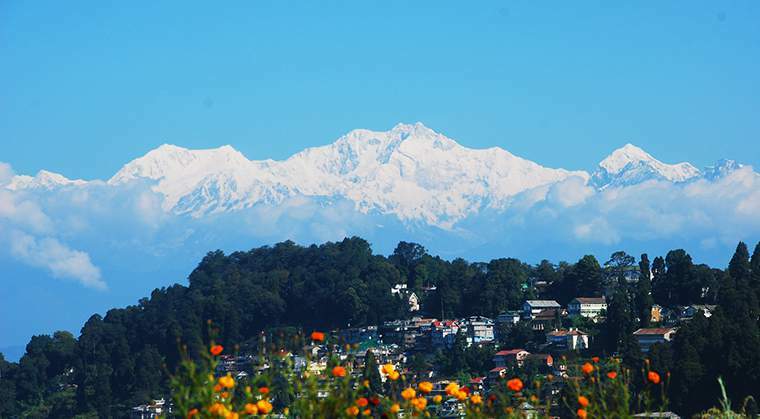 The town's population of 100,000 belongs to different ethnicities such as Nepali, Lepchas and Bhutia. 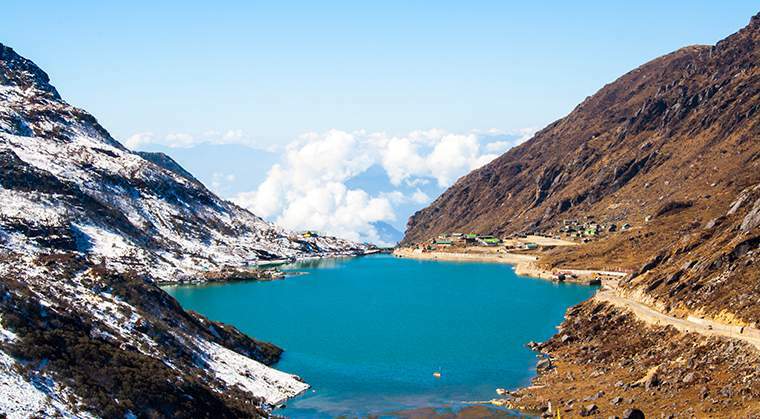 Nestled within higher peaks of the Himalaya and enjoying a year-round mild temperate climate, Gangtok is at the centre of Sikkim's tourism industry. Best Price Guarantee We’ll never be beaten on price. Trust & Safety It all starts with our standards. 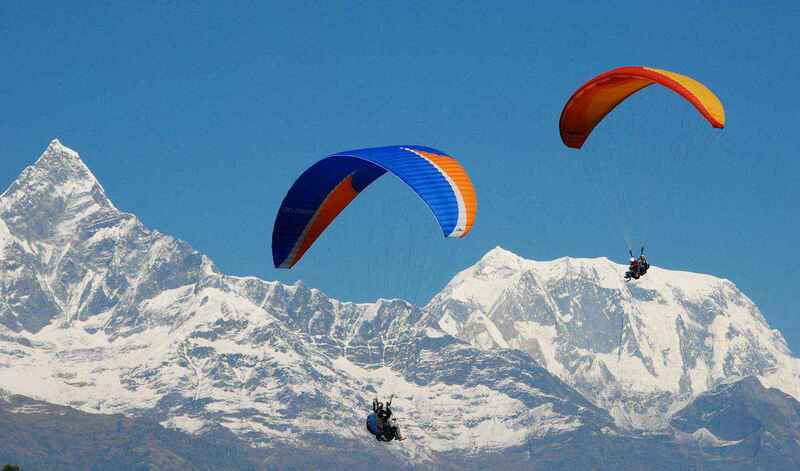 Best Travel Agent Fastest growing online travel portal. 24/7 Customer support We're here all day, every day. 500+ Professional guides We treat you like Royalty. 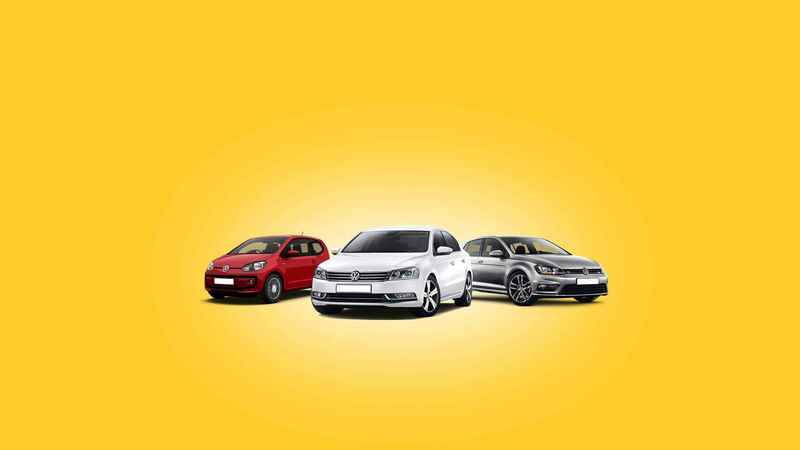 I have booked 2 transfers from Airport to Hotel and from Hotel to Airport. The service was PERFECT!!!! 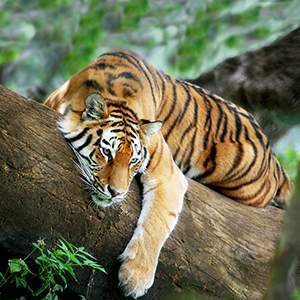 I am really satisfied and will recommend strongly. Very good service. I ordered the taxi for 5:45 in the morning and I was anxious it wouldn't show up. The taxi came on time, the taxi driver was very nice and very efficiently drove me to the airport. Booking was easy too. All in all, good, reliable service, highly recommended. 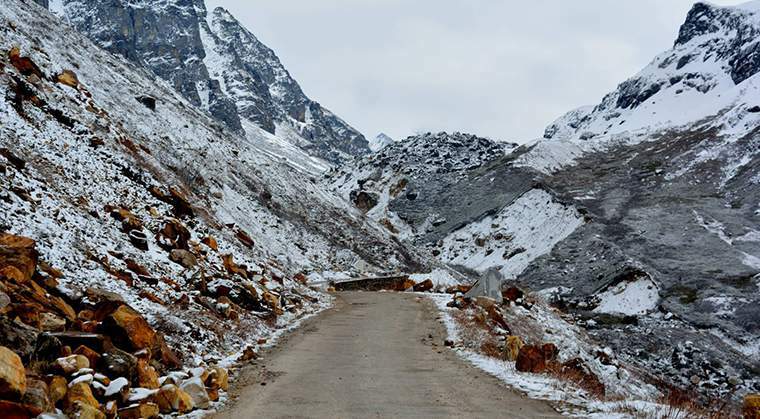 SP Golai, Arithang, Gangtok-737101, Sikkim. 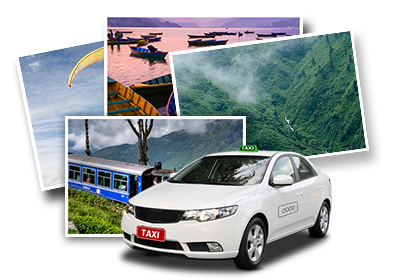 We are one of the most reliable Taxi Services in Sikkim offering the best rates for Cabs in Sikkim, Bhutan, Nepal, Dooars, etc.